Four additional tornadoes were confirmed Monday by the National Weather Service (NWS), bringing the total in Virginia to 15 on Good Friday, April 19. 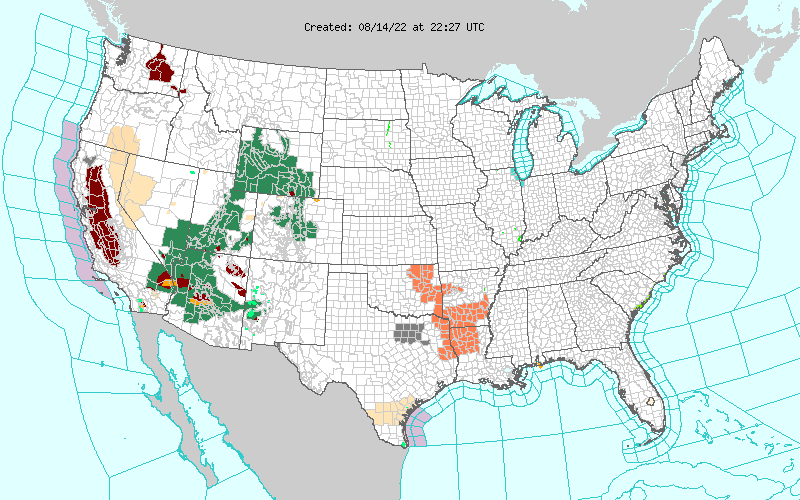 Tracking 1151 total watches, warnings and advisories across 688 counties in 39 states. Be sure to update your contact information to insure your access to all of the resources that we provide, as well as correspondence relating to the continuing education and career events across the country. Have you ever wondered how many severe thunderstorms are required to cause $17B in annual losses? Will you ponder the total number of claims adjusters in the country and which companies employ the most? "Our entire company uses your website. We love it! Thank you for putting it out there, it is very appreciated." The CLM is the largest professional association in the insurance industry with a membership of more than 45,000 professionals in the claims resolution and litigation management industries. We now offer press release listings free of charge to our users! Simply login and post your announcement today. The new calculator computes the value of an item based on its age and replacement cost. Hundreds of items available. How much vacation time do you take annually?